The owner of a store, restaurant, hotel, bar or other establishment is obligated by law to keep its premises safe from hazardous conditions such as spilled fluids and debris. Similarly, the owner of a house, apartment or other home residence is obligated to protect visitors and pedestrians from unsafe conditions such as defective sidewalks, floors and stairs. If you have suffered an injury from a slip, trip or fall accident caused by a dangerous or unsafe condition on someone else’s property, then you may be entitled to financial compensation for your medical bills and other expenses. If a property owner’s negligence in maintaining premises in a safe condition was the cause of your personal injury, then you may be entitled to a financial award covering the full amount of your damages. Often, damages entail far more than hospital bills and doctor fees. Our Tucson injury attorneys sympathize with the special kinds of loss that can stem from a slip and fall injury, and we fully understand the true value of your impairment. 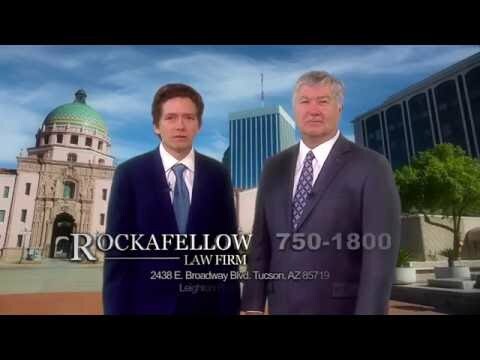 For a free consultation regarding your chances of recovering financial compensation from a negligent premises owner following a slip, trip and fall accident, please call our experienced attorneys at Rockafellow Law Firm. Our friendly and compassionate lawyers answer the phones ourselves. We are sensitive to your special needs and concerns during recovery, and friendly personal service is one of our highest priorities. We work on a contingency fee basis, at no cost to you. Our law firm covers all the costs of litigation and negotiation. 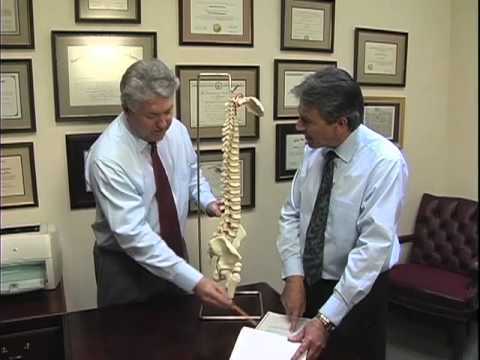 We don’t ask clients for money until we win financial compensation, and our fee is taken as a percentage of the overall compensation award.